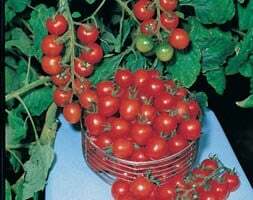 Coming from the area around Florence, this indeterminate (cordon - not a bush as stated by some other seed companies) produces medium-large, old-fashioned, mishapen, heavy, ribbed beef tomatoes. 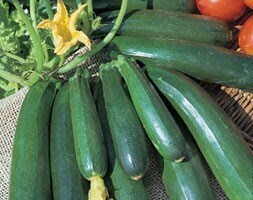 They are very meaty (can weigh around 150g each) and are ideal for slicing. 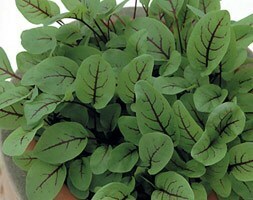 This variety is so good it has won the Royal Horticultural Society's Award of Garden Merit. You really cant go wrong. Sow indoors - February to May. 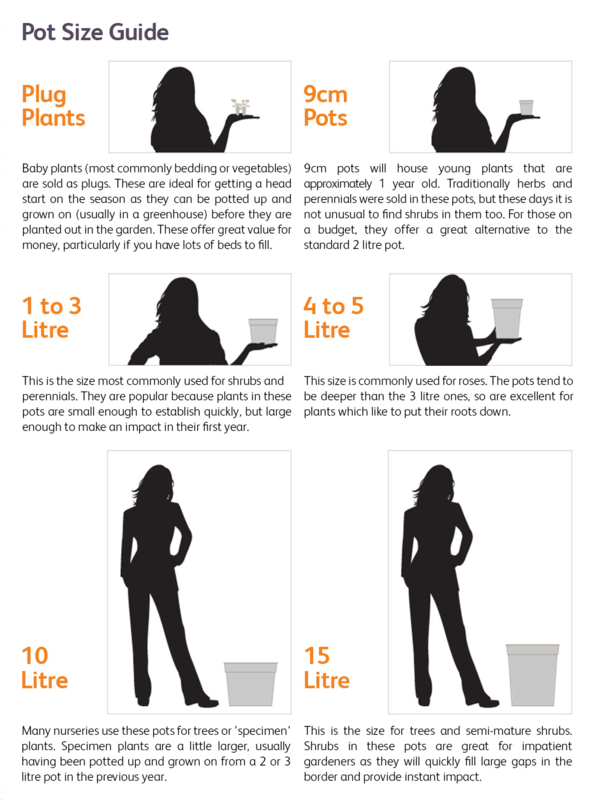 Sow 1cm deep in trays or alternatively two seeds per pot selecting the strongest seedling. Use multi purpose compost, to cover seeds. 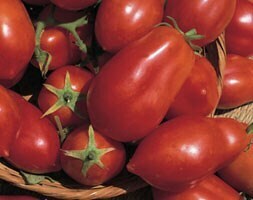 Plant out in a greenhouse April to June, then restrict the plant to six trusses for better quality fruits. 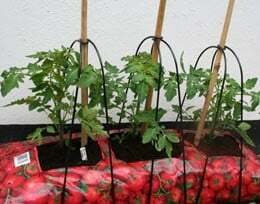 Keep well watered to prevent the fruits splitting.